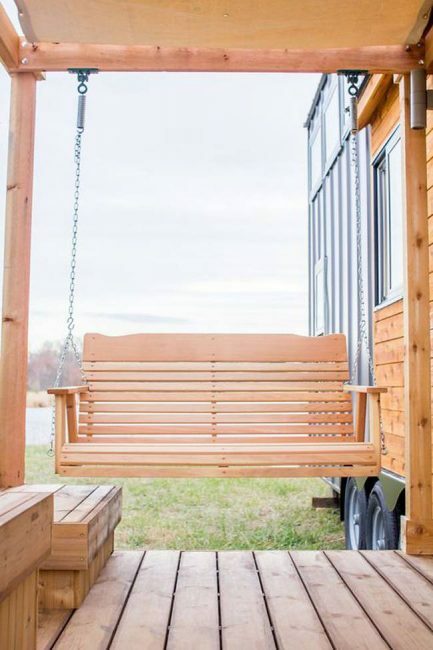 The benefits of having a tiny house are countless, but if you still have doubts about having one due to your love for gardening and porch swings, we have some good news. 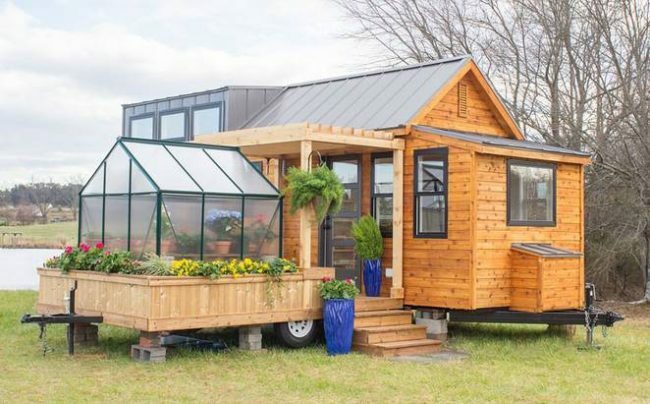 The majestic layout of this thoughtfully crafted charming house will make you fall in love with the tiny living movement. 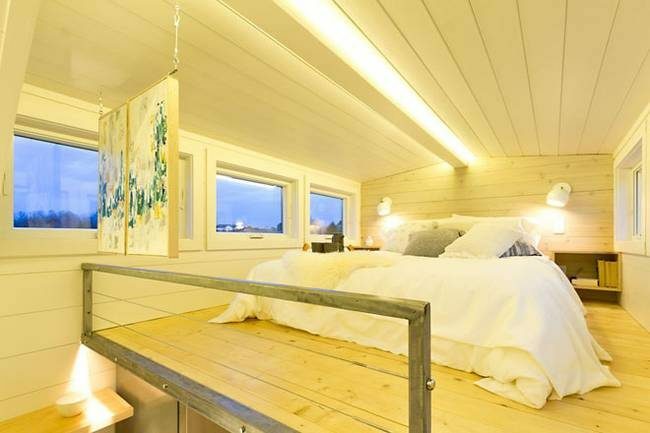 This amazing modern home is nicknamed The Elsa, and was built by Olive Nest Tiny Homes. 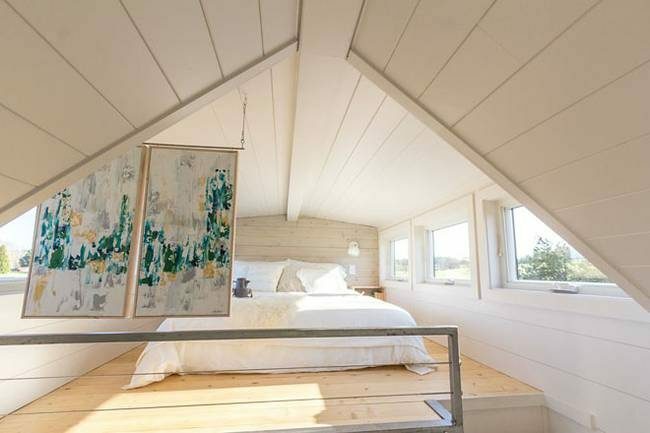 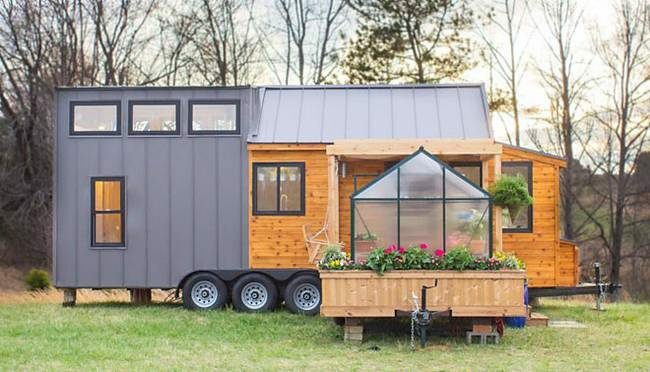 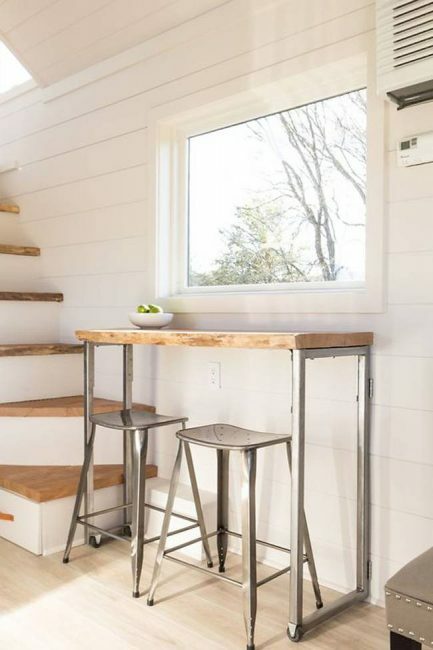 It is highly attractive and unlike any other tiny house, you have ever seen since it is actually a two-trailer house setup that converts into one. 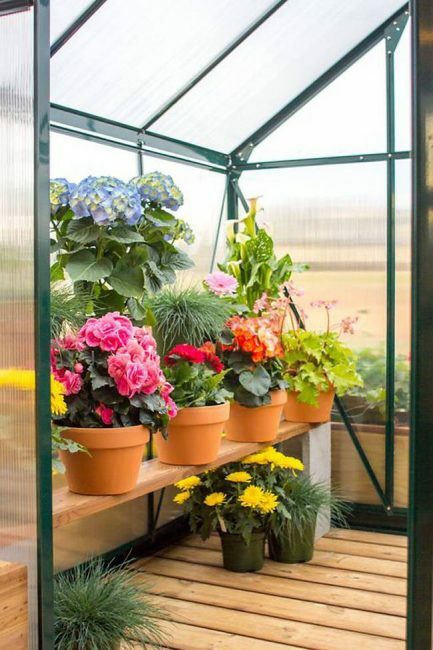 It has a separate trailer that connects to it, and a greenhouse mounted to it when it is on its destination. 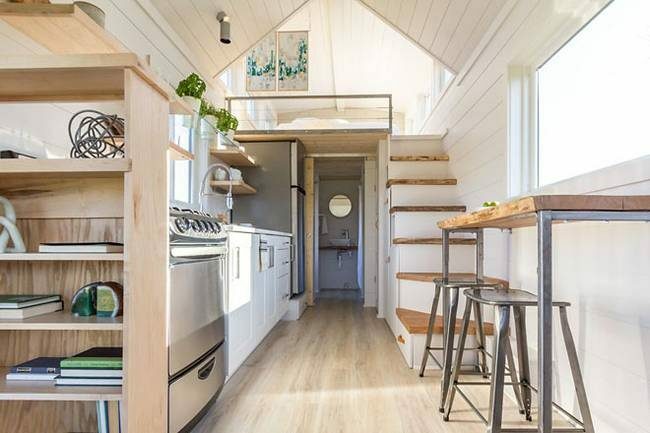 The interior measures 323 square feet, with a full-sized seating area, sleeping loft, kitchen, dining counter, and bathroom, as well as a mini-split unit for heating and air conditioning.